Virtual reality (VR) is one of the most advances blazing developing Technology in media outlets today. 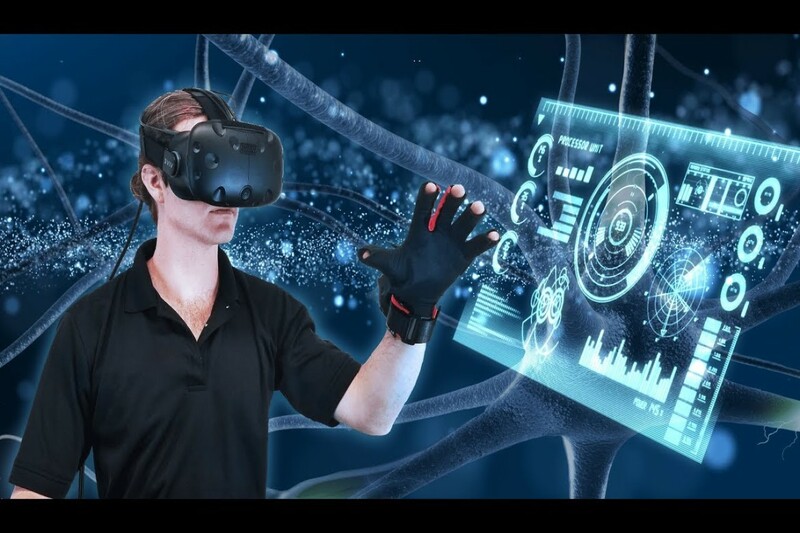 We provide a powerful 3D collaboration strategies to utilize VR applications, focus on design and deliver the appealing virtual reality applications in WebVR and Unity3D, and what highlights make a VR application fruitful. Nakshatra Technology is a leading virtual app development company in all over the world. With the help of VR technology, we offer imaginary and real lives mobile app experience to uplift the business objectives. Our experienced team has delivered the various immersive virtual reality mobile application development services for diverse industries including startup and global entities.